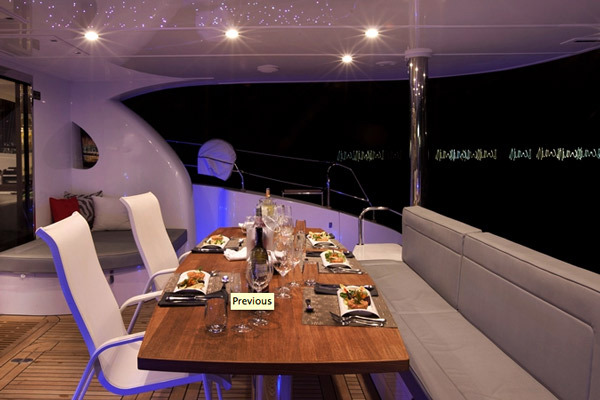 For clients seeking a yachting holiday miles away from ordinary, luxury power catamaran Forever is perfect choice. 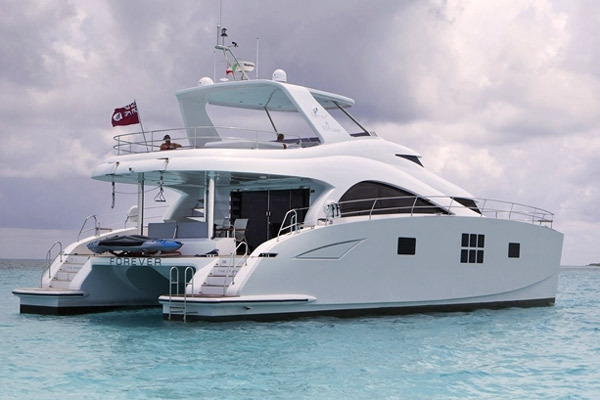 With performance, style, and luxury, Power Catamaran Forever was designed to impress. For an unforgettable private yacht vacation exploring enchanting ports of call in Mexico and Caribbean, this five-star sensation will fulfill your dreams and leave you with memories that will last a lifetime. 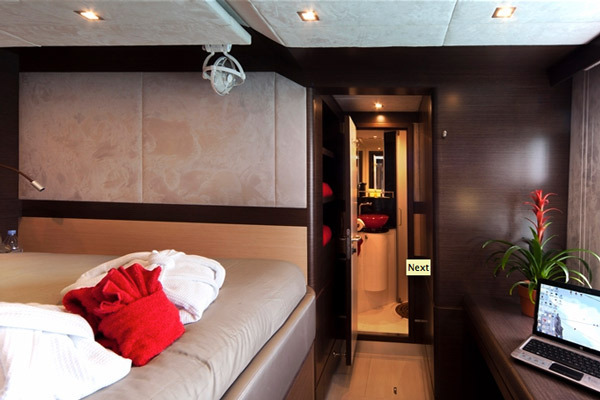 Elegantly-appointed accommodations for up to 8 guests in 4 staterooms that are ultra-luxurious, supremely spacious, and boast of the finest amenities. Currently located in Belize, an island paradise that brims with staggering natural beauty, fascinating sites, and pure enchantment. Prime Caribbean-fronted shores, the Western Hemisphere’s longest barrier reef, and hundreds of private cayes and atolls to explore, this blissful tropical oasis is sure to win over sun-worshipers, water sport adventure enthusiasts, and revelers of seclusion alike. 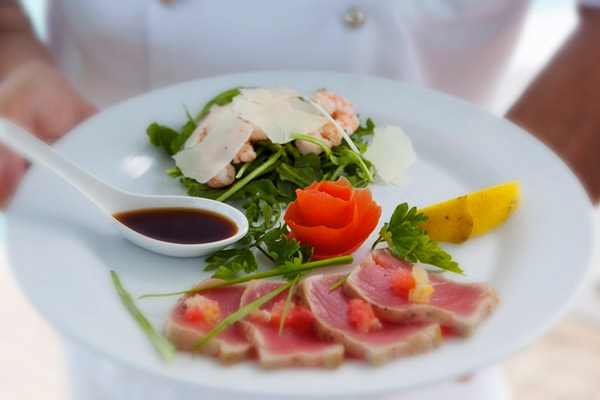 For those that savour fine gourmet cuisine, the unparalleled epicurean experience is guaranteed to be a highlight of all stays onboard and guests for a luxury yacht charter. For those who enjoy being active there are lots of watersport equipment available including kayaks, water skis, diving and snorkeling equipment. 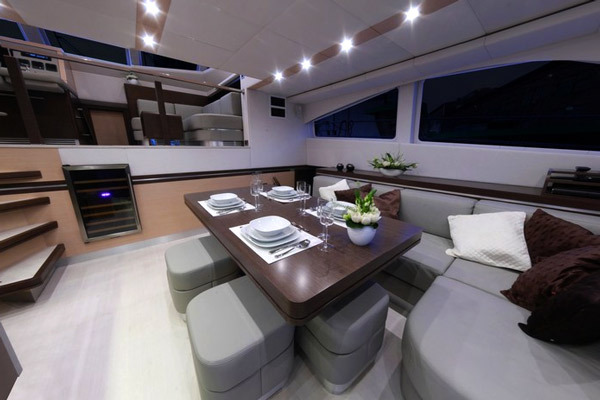 Exceptionally stylish with modern furnishings and elaborate designer touches throughout, luxury power catamaran Forever is a testament to the beauty of minimalist aesthetics. The impressive layout emphasizes space and light, with a bright and airy interior that feels fresh and inviting. Blending rich, dark woods with a neutral toned color scheme of gray, taupe, and cream and striking accents of brushed stainless steel, the atmosphere exudes sophistication. 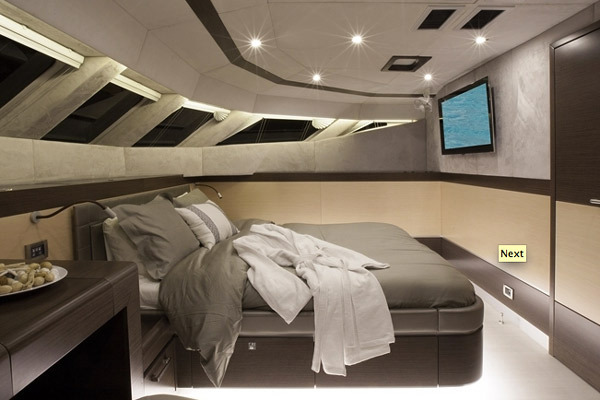 catamaran Forever have incomparable grace and style and are appointed with the finest amenities. Sweeping deck spaces beckon guests to enjoy the sun-kissed warmth and refreshing ocean breezes of Mexico. 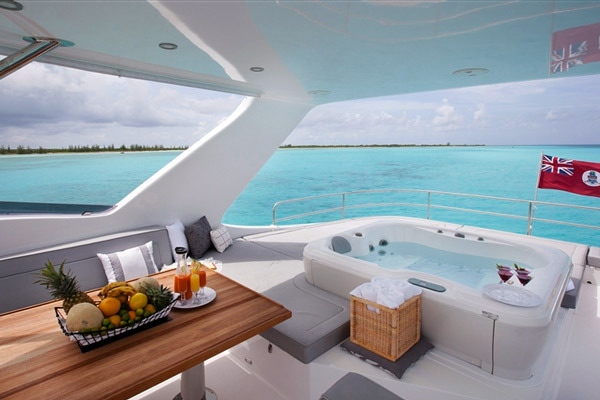 A picture-perfect tropical day is blissful when spent lounging in the sun or relaxing in the Jacuzzi up on the flybridge. 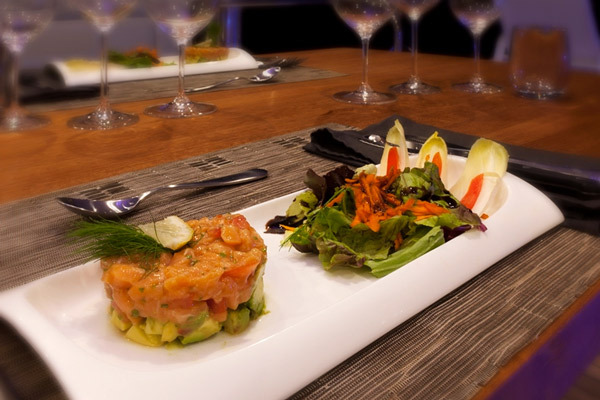 As the stars light the evening sky, unwind with an aperitif in hand out on the aft deck while your private chef whips up delectable culinary creations that will tease your taste buds.